Seriously, it’s like the Simpson Dumbening out there. The anger and idiocy that is festering in these comments sections is appalling. I mean aren’t we all, in the grand scheme of things, on the same side? I guess not. Criticizing, complimenting, or commenting on things in the past was done in such a more thoughtful and classy manner. In the 20th Century, editorial sections of newspapers were full of thoughtful opinions. 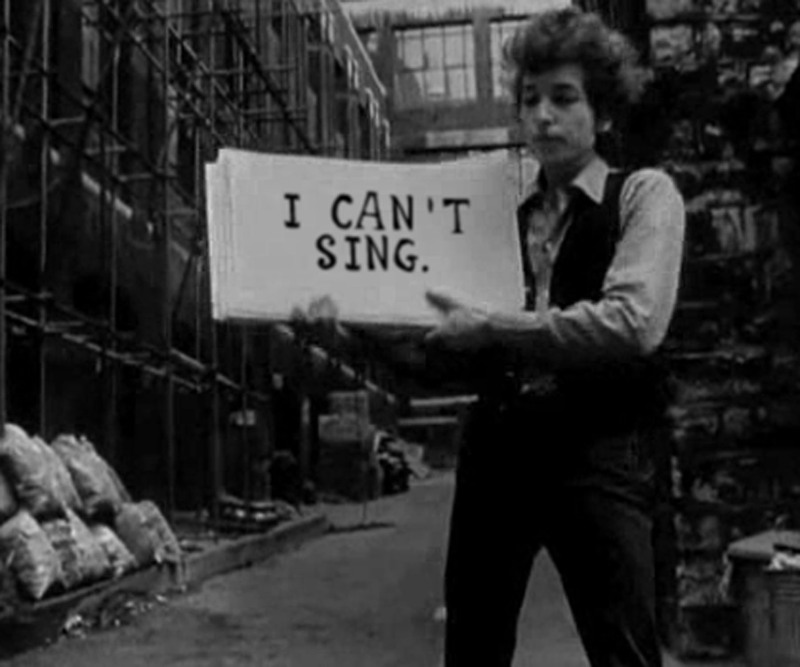 Then in 1965 Bob Dylan knocked public criticism out of the park when he recorded Positively Fourth Street. Dylan slammed those who had criticized his gradual shift from folk to rock and roll. Seriously, listen to the song again…talk about being harsh. Despite ripping his detractors, he was eloquent and made it easy to listen to, it hit #7 on the Billboard Charts. There is a lesson to be learned from the greatest songwriter ever here, one that I can learn from as well. If you’re going to make a comment about the Packers, or a member of the team, think about if first. Add a fact or stat to your scathing commentary, or make it funny….but at the very least check the spelling. We all have opinions, but people are more likely to listen to you if you have some semblance of intelligence, a catchy tune….or good looks. I had to post a comment just for the Irony.